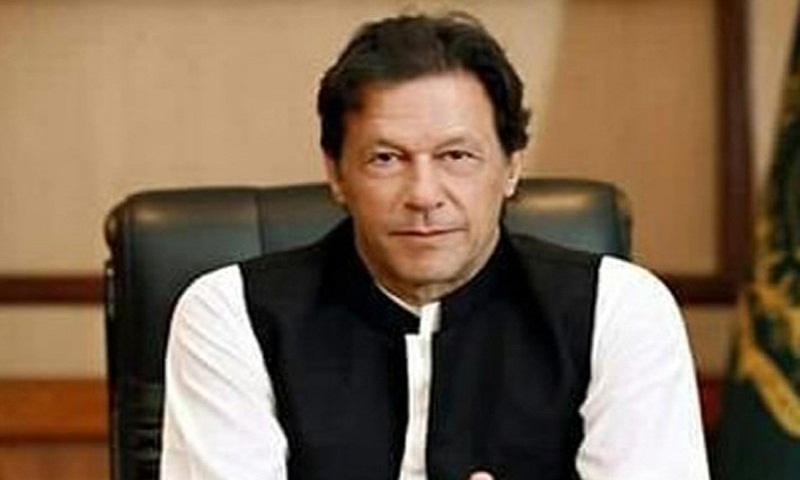 Pakistan’s Supreme Court on Monday rejected a petition seeking Prime Minister Imran Khan’s disqualification for not being ‘sadiq and ameen’ (truthful and righteous) and for not disclosing his love child with socialite Sita White in his nomination papers. A three-judge bench headed by Chief Justice Saqib Nisar rejected the petition on the ground that the plea, filed at a time when Khan had not been elected the premier, had become infructuous. The court ruled the petition seeking Khan’s disqualification as a lawmaker was filed during the term of the previous Parliament, which had completed its tenure. “The application has already been rendered ineffective,” said Justice Ijazul Ahsan. The counsel for petitioner Danyal Chaudhry informed the judges they had filed a similar application in a high court. The bench informed the counsel Chaudhry has the right to approach any other legal forum with his plea. Chaudhry had filed the petition in May 2017, after the apex court constituted a Joint Investigation Team (JIT) to probe allegations of corruption against then premier Nawaz Sharif. He had sought a special oath for JIT members to prevent them from being influenced by Khan’s speeches. The petition had requested the court to restrain Khan from activities that could influence the JIT members because his speeches could prejudice the investigation. It also stated that if Khan was not stopped from making political statements, it might result in the derailment of democracy. Besides other things, the petition also sought Khan’s disqualification for not disclosing his loved child Tyrian White in his nomination papers for the recent general elections. In 1997, a Los Angeles court ruled Khan was the father of Tyrian though he had refused to cooperate by undergoing a paternity test. Before her death in 2004, White made Khan’s first wife, Jemima Goldsmith, Tyrian’s guardian, reports Hindustan Times.